NELLIE RUSTICK is a soprano whose voice has been praised as "exquisite" and "simply delicious". Critics have stated that “Rustick has an exceptional instrument. Her voice is something unusually special and wonderful.” The 2019 - 2020 season is shaping up to be an exciting one, with first forays into Wagnerian repertoire with Tundi Productions. Ms. Rustick will also be headlining multiple Gala performances of Broadway and Opera to benefit local charities, as well as premiering new works. In the 2018 - 2019 season Ms. Rustick sang Barber’s Knoxville: Summer of 1915at Bennington College, and performed the role of Miss Todd (Old Maid and the Thief) with City Chamber Opera. She also sang Wagner’s Wesendonck Lieder on an extensive fall recital tour in New York State, and created the role of Eleanor Roosevelt in Eleanor, a New Musical based on her amazing life. Ms. Rustick has sung with Connecticut Lyric Opera, City Chamber Opera, Capitol Opera Albany, Mosaic - Arts Opera, Hubbard Hall Opera Theater, and Berkshire Opera Festival, as well as being the soprano soloist with Octavo Singers, Stockbridge Festival Chorus, Albany Community Chorale, Albany Chamber Singers, and Berkshire Lyric Chorus. Onstage, she has been seen at The Ghent Playhouse, PS21, West Sand Lake Center for the Arts, and NYSTI. 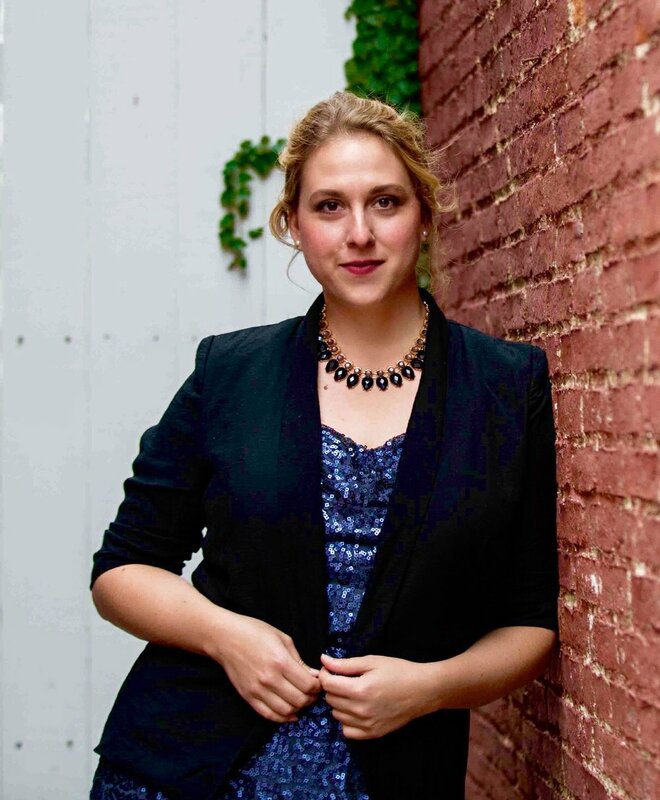 As a passionate recitalist, Ms. Rustick has given recitals throughout New York, Massachusetts, Connecticut, and Maine. Ms. Rustick is also an avid performer of new works, having premiered roles and pieces at the Norman Rockwell Museum, Stockbridge Congregational Church, Berkshire Community College, and University at Albany. Favorite performances include The Mother in Menotti's Amahl and the Night Visitors, Roseofsharon in The Grapes of Wrath at The Ghent Playhouse, recording the world premiere of The Beasts, a new Opera by Stockbridge native David Anderegg, and her 2016 first place win at the Rachmaninoff Vocal Competition. Ms. Rustick lives with her enchanting husband in upstate NY, and studies with Valerie Sorel and Eric Trudel.